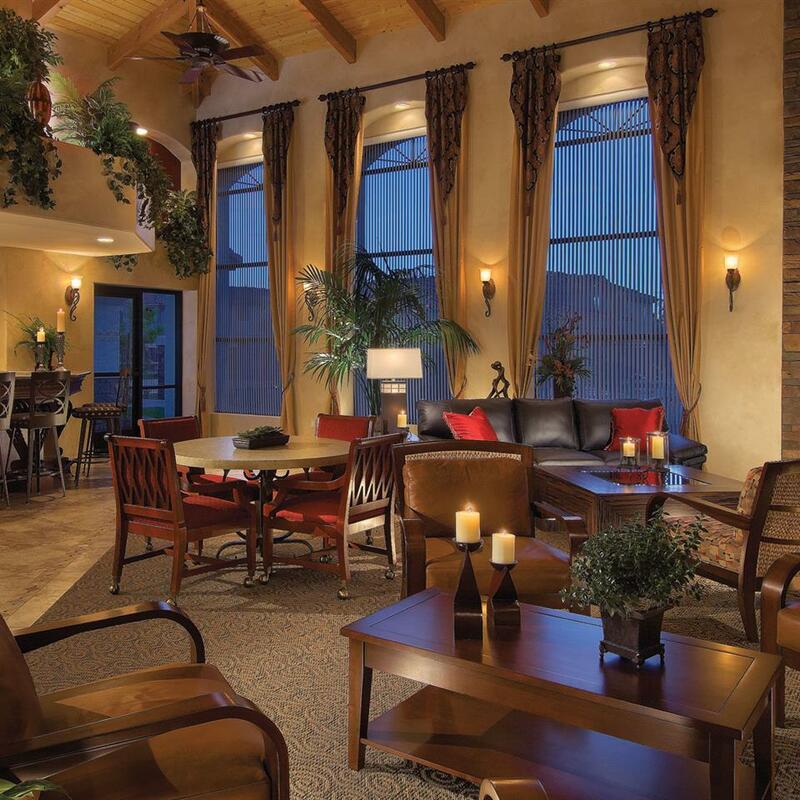 San Hacienda is a true luxury apartment experience. The grounds are lush and the exteriors are well kept. The amenities offer pools with water features and covered bar areas with hi-def TVs. The gym and the community room are upscale and tastefully decorated. The interiors of the apartments offer new appliances and ceramic tile. Size of the apartments are good and do not feel cramped. Overall a very nice community. Pros include: The quantity and quality of the amenities is a big plus. The appliances are new and all black. All apartments have ceramic tile in the kitchen, entry and bathrooms. Grounds are lush and clean. On the down side, cabinets are older and look out of place in the kitchen. Counters are formica and made to look like granite but fail in execution. Guest parking can get crowded during busy times. Tips: Storage rooms are available for $35-$50 per month. San Hacienda is located north of Ray Road on Arizona Avenue. It is surrounded by other apartment complexes and has stores across the street to the east. It is walking distance to shopping and dining. 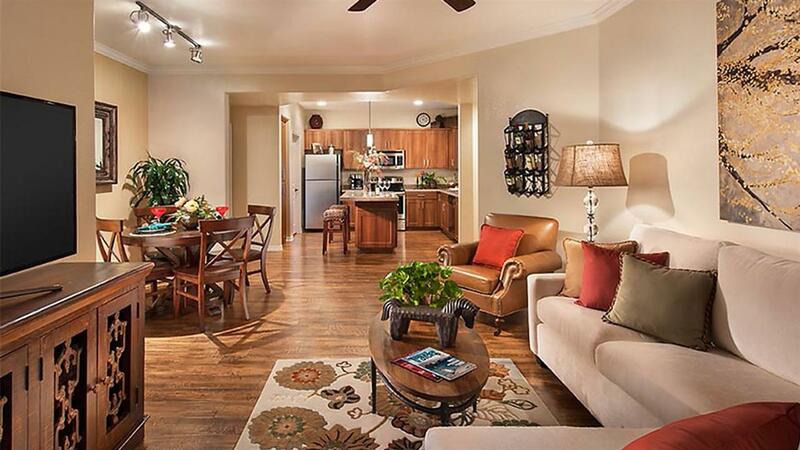 San Hacienda is a gated luxury apartment community located just minutes from downtown Chandler. It offers a plethora of amenities in upscale living. 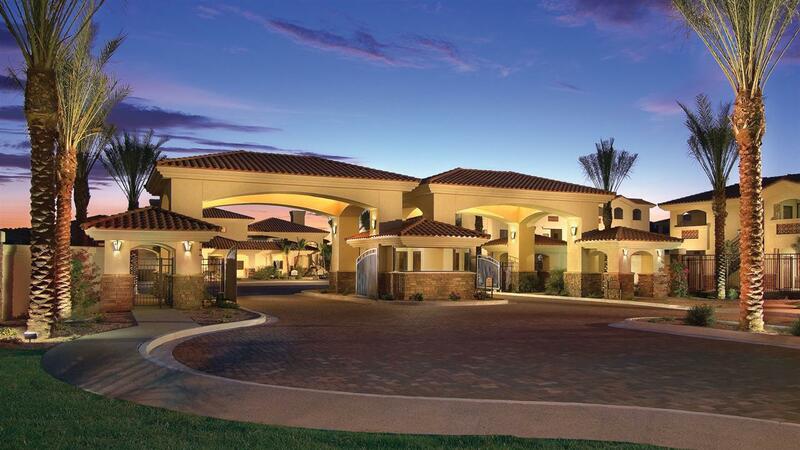 San Hacienda is a 280-unit apartment complex featuring 1 to 3 Bed floorplans. Couldn't find the right pet friendly apartment? Search again with our Chandler apartment finder and include pet friendly in your filter.